The above machine is not necessarily for sale. The photo is for reference purposes only. If someone is given credit on the web page for the photo, then you may wish to contact them about whether or not the machine is for sale. 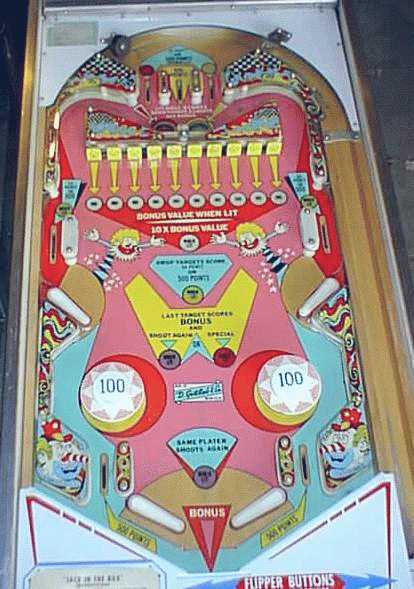 If you are looking to buy a pinball machine, you should check the Mr. Pinball Classifieds web page. 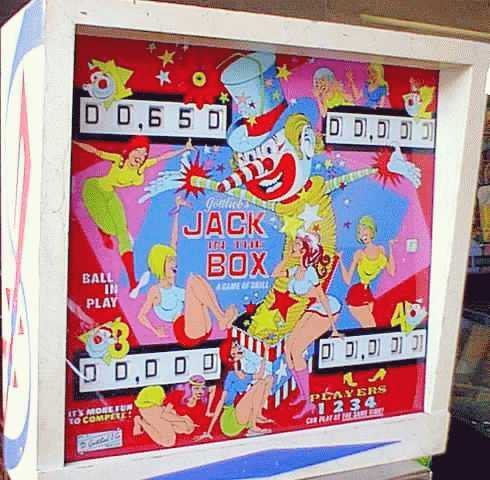 More pinball machines are for sale here than anywhere else, usually over 1,200 worldwide! © Copyright Mr. Pinball 2014. All Rights Reserved.